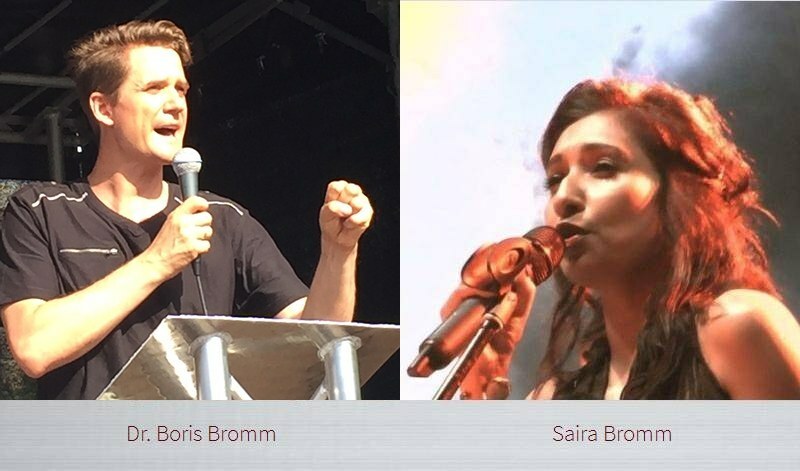 Being a lawyer and a singer Saira and Boris have both feet on the ground. They have two children and together they serve the Lord with joy. Dates will be posted here shortly.